Hi and nice to meet you, I’m Madoka from the Onboarding Team! Starting today, I will be writing an English #MercariDays (#メルカリな日々) article every Tuesday, so please stay tuned to get to know more about what happens at our Tokyo headquarters. 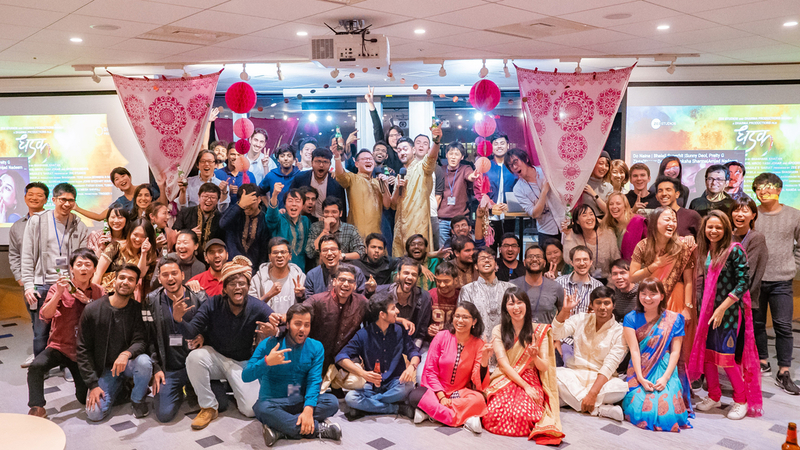 Last Thursday, Mercari held a Bollywood Night event for our second Culture Night. 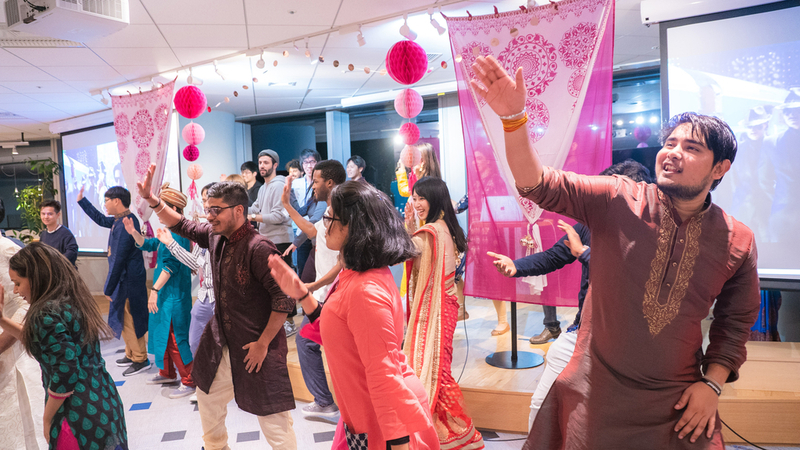 Culture Night is a company event for Mercari members to get to know more about different cultures around the world and embrace diversity within the office. 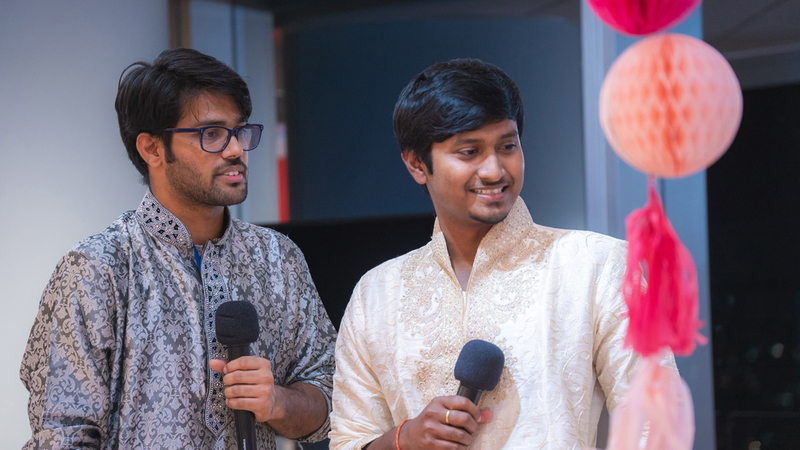 This October, we welcomed over 30 new graduates from India, and this event hosted by them was a great opportunity to know more about their cultural background. The event started off with a short presentation about the basics of Indian culture as well as a fun quiz. 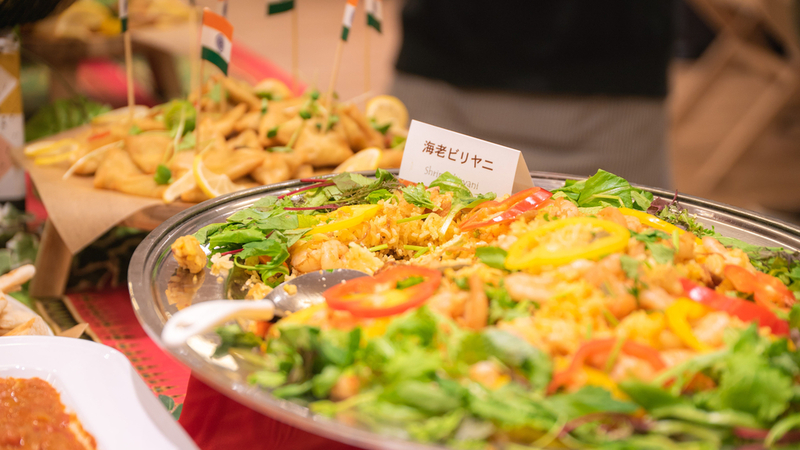 Throughout the event, a wide variety of delicious Indian food and drinks was served. The highlight of the event was a Bollywood dance performance by some volunteers with our very own Bollywood DJ! We also had a mini workshop where many members tried out Bollywood dance for the first time. Some of us even dressed in traditional clothing from India. 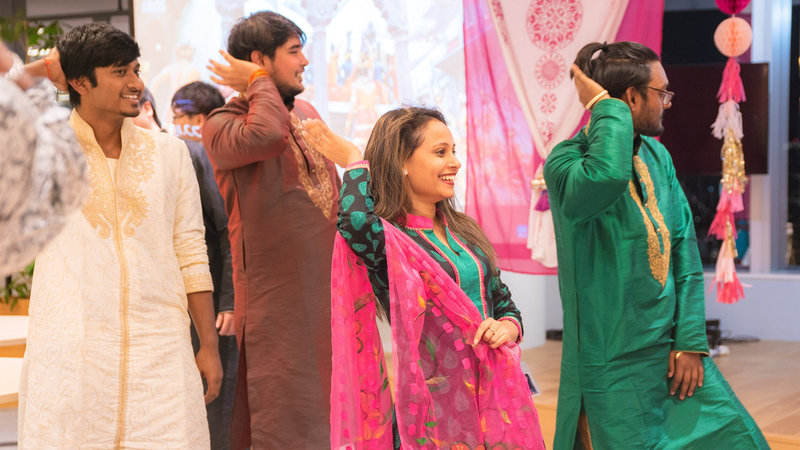 This event was a great opportunity for members of the company to learn more about Indian culture and a fun way to spend the evening before the three-day weekend. We’re all looking forward to the next Culture Night and already thinking about what kind of event to hold next.